The Greek Revival Cottage was completed in 1854 in Urbana. An unknown architect designed the residential building. Built in the Greek Revival Style circa 1854, this Greek Revival Cottage is a 1987 Community Historic Restoration Project sponsored by the Preservation and Conservation Association. Champaign County also contributed time, labor, funds, and materials. 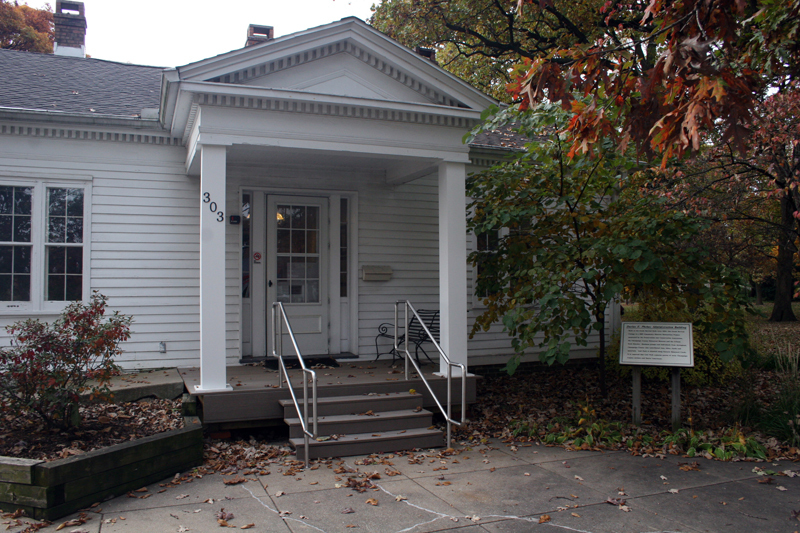 This building was originally located at 1205 West Springfield Avenue, Urbana (across from University High School). 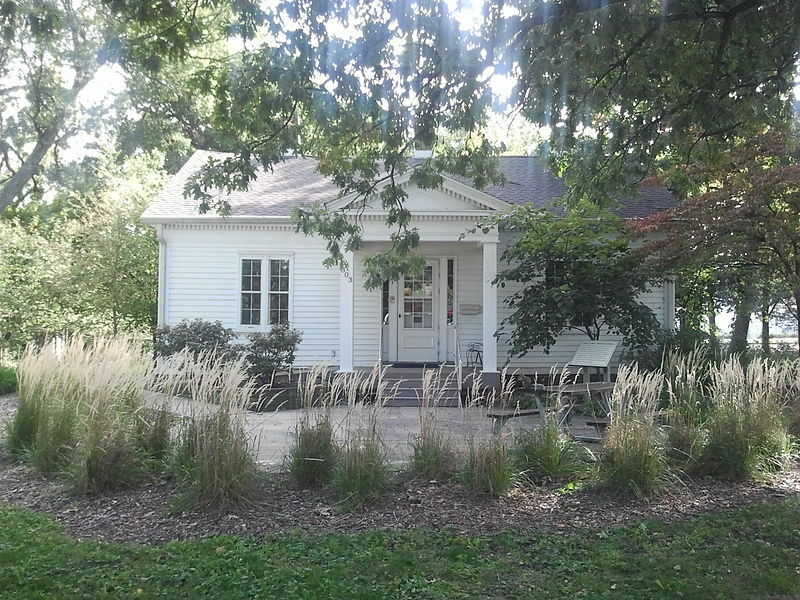 It was scheduled for demolition by the University of Illinois for a parking lot until the Champaign County Historical Museum teamed with the Urbana Park District to move the cottage to Leal Park. Also known as the Workman’s Cottage, this building is the oldest documented residence in Urbana and a rare surviving example of the Greek Revival architectural style. This style is associated with the 1820s and 1830s and with the Eastern states. Its late date of construction and placement in East Central Illinois makes it an unusual structure. It is the last of a group of Greek Revival structures known to have existed in the Champaign-Urbana area during the mid-nineteenth century. The building was listed in the National Register of Historic Places in October 1977. The building is from the 19th century and has been moved from its original spot. Reconstruction had taken place. The renovation of the building included construction of a full basement; stabilization of the rear addition and structural reinforcement of the first floor; reconstruction of the chimneys; stabilization and re-shingling the roof and eave restoration; installation of guttering and flashing; construction of an interior basement stairway; and installation of water service, plumbing rough-in, sump pump with pit and basic electrical service to the basement. 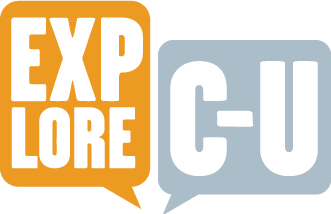 Xintong Zhao, Tanya Chaijenkit, and Lucas Price, “Greek Revival Cottage,” ExploreCU, accessed April 19, 2019, https://explorecu.org/items/show/299.